Maerki Baumann, a Zurich-based private bank, has agreed to support cryptocurrency assets. According to the Global investment website, the institution will not facilitate direct investment in cryptos and crypto derivatives but will only provide crypto specialists, if required. 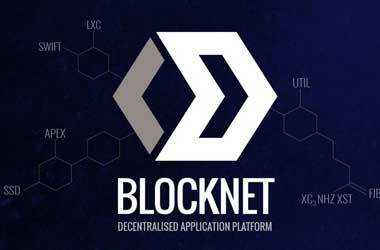 The bank will only receive cryptocurrencies obtained through payments for services offered or mining. However, due to huge price swings and unpredictability, it warns against large investments in cryptocurrencies saying that they are not practical assets for long-term investments. Maerki Baumann seems to have taken this decision to avoid missing the action in the cryptocurrency sector. 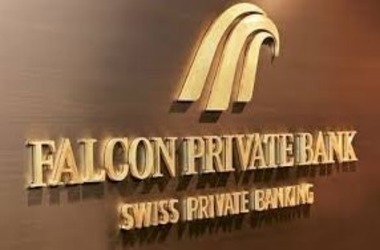 Two other small Swissbanks–Vontobel and Falcon Bank–have already started to embrace crypto assets, as is Lichtenstein-based Bank Frick. Versbank, a relatively small Canadian bank, also started offering cryptocurrency custody service earlier this year. According to the company’s 2017 financial report, Zurich-based Vontobel Bank is the third largest financial custody provider in Switzerland with assets of CHF 110.3 billion ($112.2 billion) under its active Asset Management tool. Following the launch of the new digital asset custodian solution called Digital Asset Vault, the private bank claims to be the very first institution in the world to conform to industry regulators and also the standards set by financial intermediaries. The new tool empowers banks and asset managers to deliver their customers a number of cryptographic services, including purchases, transfers and storage of digital assets. Per the announcement, Vontobel’s Digital Asset Vault operates under the guidelines of the banking infrastructure in the same way as conventional asset classes, where clients acquire an alternative to their earlier personal registrations and an aggregated summary of conventional and digital assets. Vontobel has incorporated hardware security module (HSM) technology and its own banking framework to safeguard digital assets of clients, the statement says. Vontobel earlier took shape as a crypto-friendly bank and operates as a creditor offering cryptocurency investments to customers. Local news sources reported in 2017 that the Bitcoin (BTC) certificate of Vontobel was by far the most widely traded asset on SIX Swiss Exchange, which is the largest stock exchange in Europe. The world’s top banks, however, are still skeptical of cryptocurrencies and make sure to keep their distance, some even prohibiting customers from purchasing cryptos with branded credit cards. 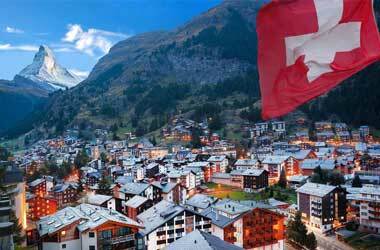 Switzerland, however, does its best to lure blockchain technology related startups, with most of them operating from Zug Crypto Valley. 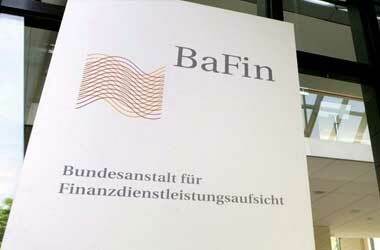 Notably, Swiss authorities urged the banks to be friendlier to the crypto-industry. In the final quarter of 2018, the Financial Market Supervisory Authority of Switzerland published new guidelines for providing FinTech license, with crypto- and blockchain-related companies expected to apply for the license in the months ahead.